Nothing’s better than a day spent outdoors floating down a beautiful river with your friends. Except for maybe floating down a beautiful river with your friends with an awesome marine stereo cranking out tunes! A waterproof ice chest stereo can help make that happen. An ice chest stereo is basically a plastic ice chest with a battery and a marine stereo system installed into it. Holes are cut for speakers and the stereo head unit itself is kept inside where it is protected. Keep in mind that neither marine stereos or marine speakers are designed to be submerged, so you will need to do your best to avoid that. Check out this page for more info. It is a good idea to mount the speakers up high above the waterline. Not only is it better for the speakers in terms of durability, but the sound will be better. Speakers sound terrible underwater. The water dampens the resonance and makes them sound like mud. Often you can find a stereo head unit with an RF remote. RF remotes are great because line of sight isn’t required. That means you will be able to control your stereo while it is closed up in the ice chest. Many RF remotes are waterproof and float so you can have it floating along down the river with you. Ear buds are great for listening to music while pursuing your favorite outdoor activity, but there are a lot to choose from and various features work better in different situations. The first thing to consider is waterproofing. Will you be participating in an activity around water? Even if it is swimming it is possible to get ear buds that you can listen to while in the water. They are more expensive, however, so that is definitely something to consider. Waterproof earbuds will only work if the device you are listening to has been waterproofed as well. Waterproof cases are available for that. 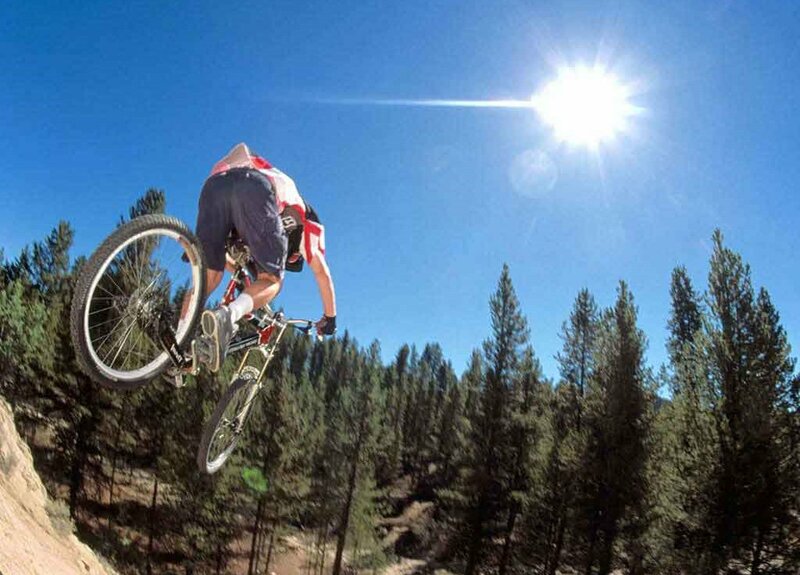 When hiking or mountain biking you may need to hear what is going on around you. Some ear buds block out all external sound while others let some through. Be sure and check because it can be dangerous if you can’t hear in certain situations. In fact, you might want to consider some outdoor speakers instead just to be sure.